Dare to stand out this season in the sleek and divine Dev boot. 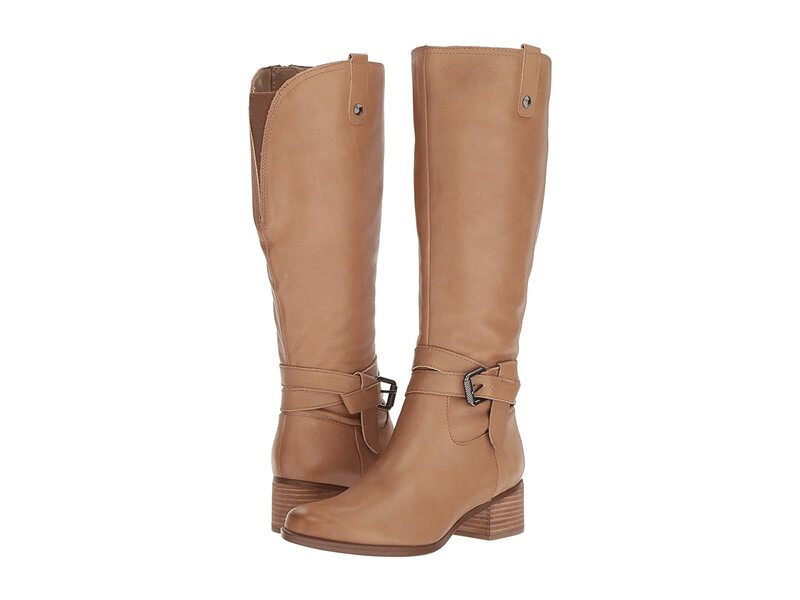 Smooth leather uppers with a decorative strap and buckle closure at ankle. Goring panel at rear for added comfort.